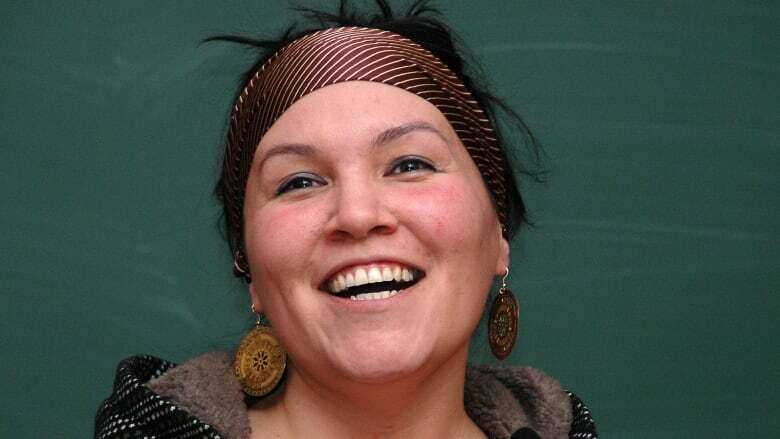 Taqralik Partridge is a spoken word performer and writer of Inuit and Scottish-Canadian heritage. Spoken word performer and writer Taqralik Partridge is of Inuit and Scottish-Canadian heritage and has lived in a number of places across the country, from the Queen Charlotte Islands to Kuujjuaq, the largest Inuit village in Quebec, which she considers her home community. The dynamic of North and South is ever-present in her work. "I like to write about Inuit, especially Inuit experiences in the South and also life in the North," she told CBC Books in 2012. "I like to write about the land, and people's relationship with the land in the North. When I'm writing about the South I like to write about how people who come from the North experience the South in ways that are sometimes really challenging but are also really interesting."